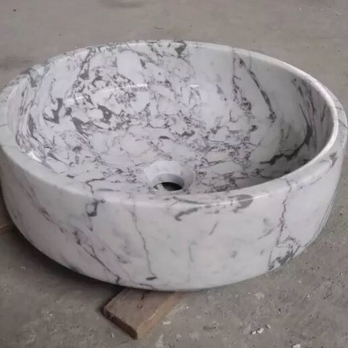 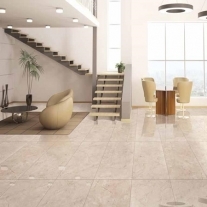 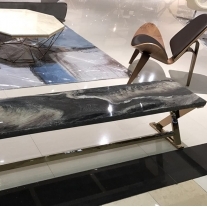 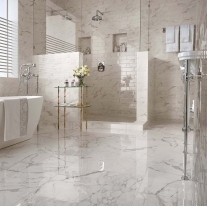 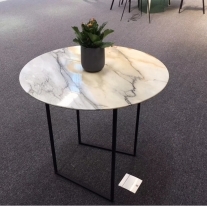 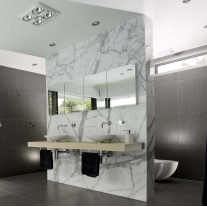 Calacatta Gold Marble is a luxury stone; therefore, it is often utilized in very visible areas, Calacatta Marble flooring is popular for entry ways in corporate offices. 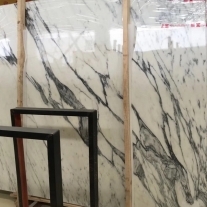 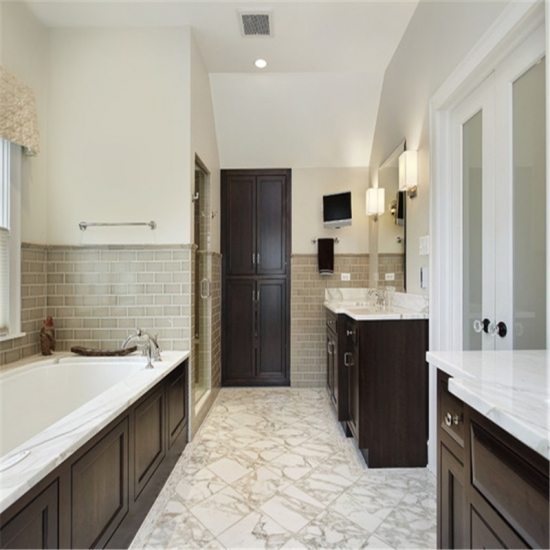 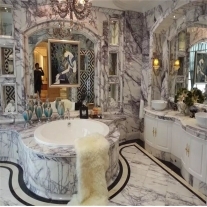 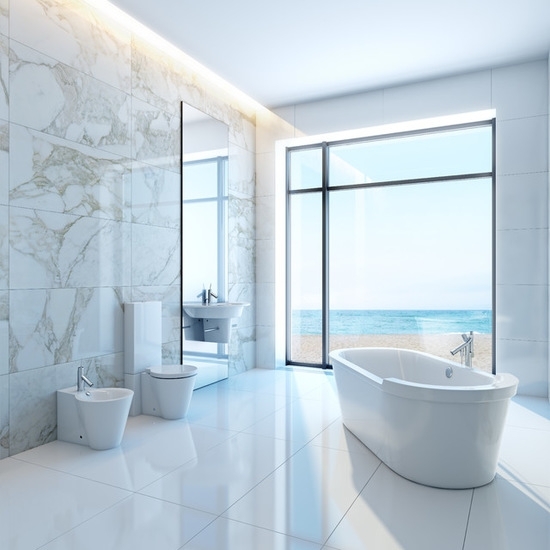 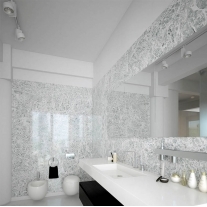 However, Calacatta Marble slabs and tiles are recommended for a variety of indoor applications where elegance is desired, including in the kitchen as countertops and backsplashes. 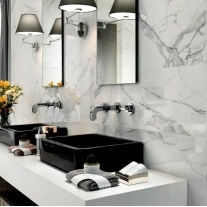 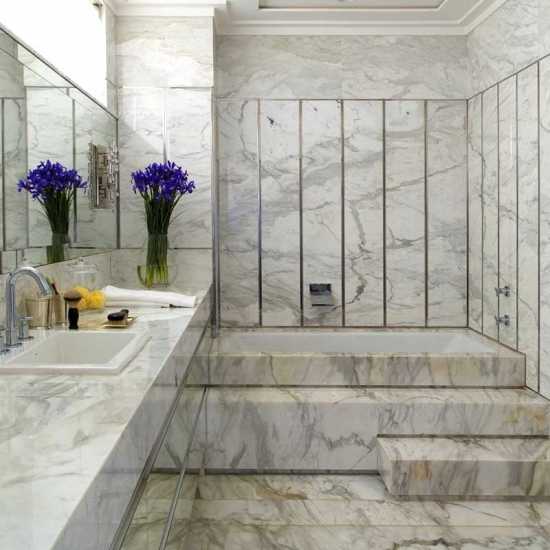 Calacatta marble countertops are found both in executive boardrooms as well as today’s designer homes. 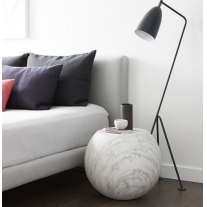 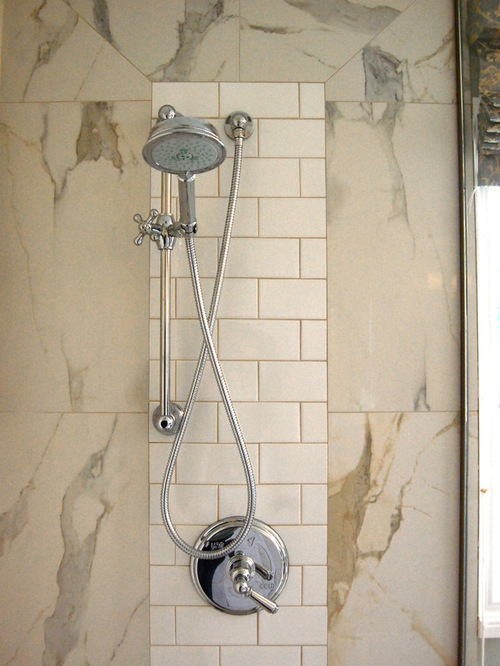 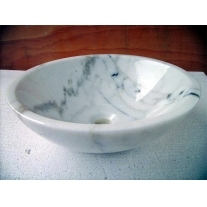 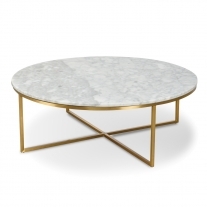 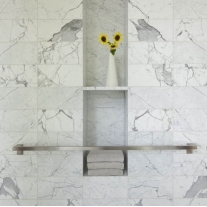 Calacatta Gold: It works well with both cool and warm tones.it's a variation of Calacatta with gold mixed in. 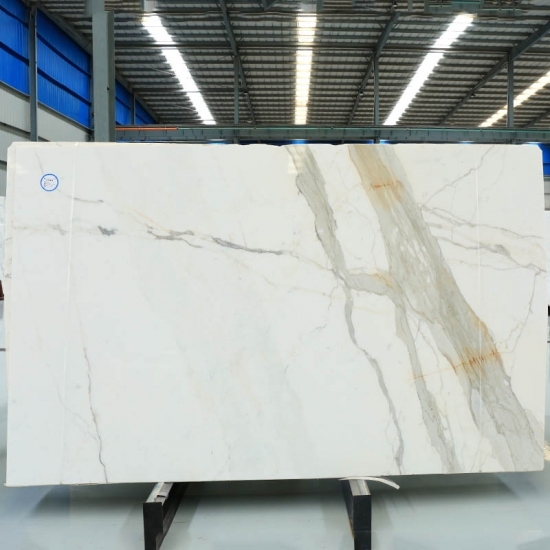 There are many types of Calacatta Oro. 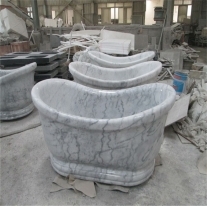 3.Fast delivery: 15-20 days after received deposit payment. 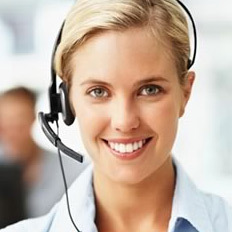 project management will make as per project producing schedule .